Join us at Gordon Biersch for artsy fun! 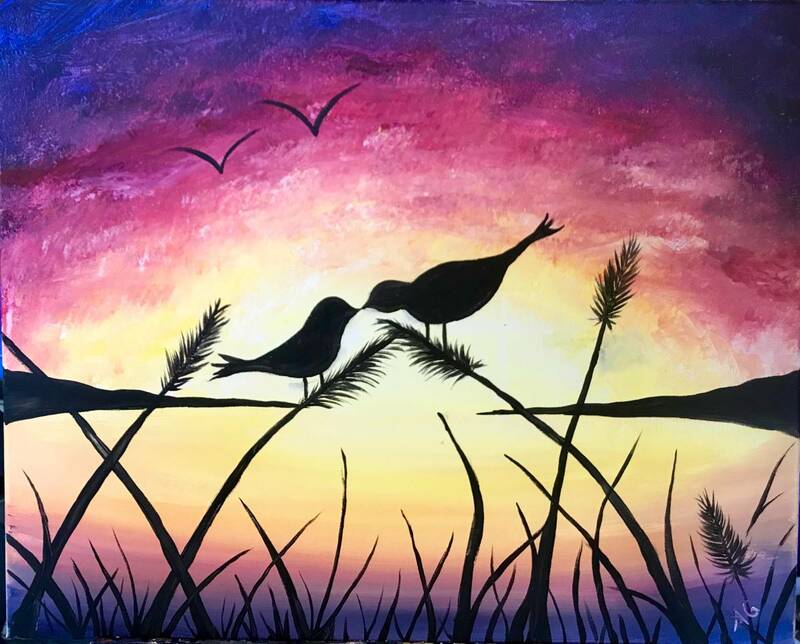 Come paint and have fun with us! No experience required. Follow our art instructor step-by-step as you recreate the featured painting. Then take home your own masterpiece! To book a private party or corporate event, call 619-207-9431.